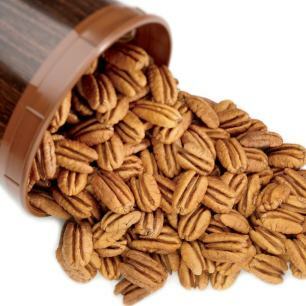 "These Pecans are the best!" 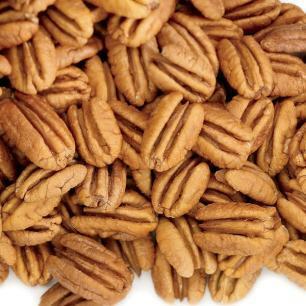 These pecans nuts are the best! 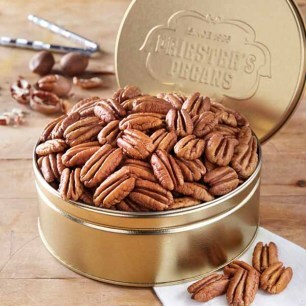 Always plump and delicious. 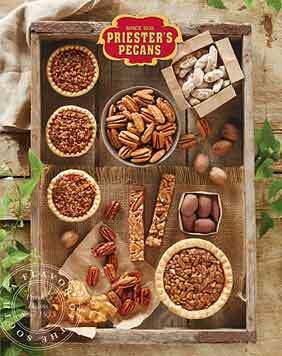 "Mammoth Pecans and Choco Mellos"
I have been ordering these two items from Priesters for many years. 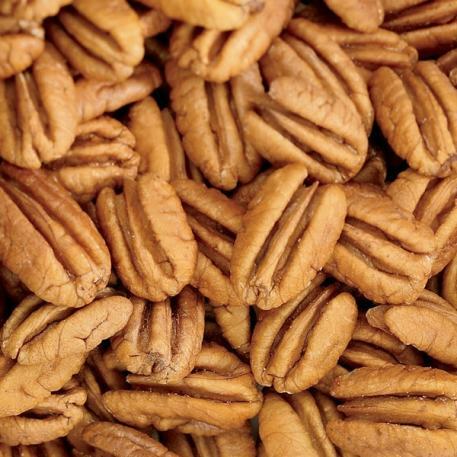 You can't find pecans so fresh and candy so good anywhere else in the country. 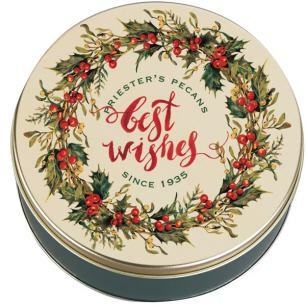 Everytime I share a nut or a bite of candy with a friend they become a new Priester customer. Owner Response: Thank you for sharing! We sure do appreciate your business! Perfect, on-line transaction! Perfect delivery! Perfect taste! YUM!